are a strong team of fitness professionals who own their talent! Our Group Fitness Instructors are passionate, skilled superstars with a multitude of strengths in teaching all styles of group fitness. Most importantly, they love to play a pivotal role in creating a strong group fitness community! If you check out our online timetable, you will find that we offer hundreds of different freestyle group fitness classes that are grouped under three main categories: Action, Rhythm and Chill. Individual classes in these categories can range from HIIT training, cycle andand strength training to dance, dance fitness, Barre, Pilates, yoga and many more. We also offer Bootcamp, a small group training program designed to help our members drive for results by committing to one of our regular 8 week challenges. At Crunch, we are always pioneering. We like to try out new group fitness concepts with our monthly special classes, and aim to keep our members engaged and entertained at all times on their perspiration filled journey to greatness. Our PTs are a wealth of knowledge for all things health and fitness, and are pivotal in our mission to saving lives and getting people started on their fitness journey. The PT role is unique and rewarding, as they not only train, but also educate and inspire our members. Our PT’s have access to the best facilities as well as support to help grow their Personal Training Business to the highest level of success. At Crunch we have a strong team of Warriors who support the day to day club operations. 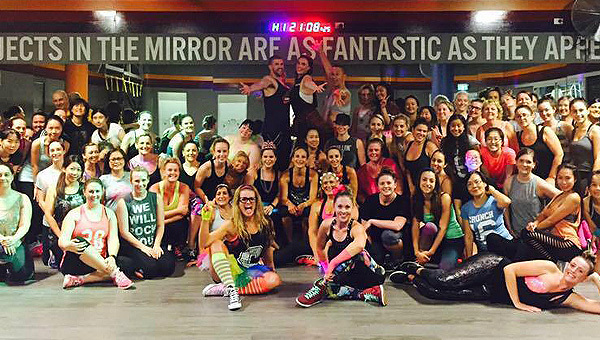 You will find these awesome Warriors in club welcoming members and saving lives through fitness every day! If you keep your eyes peeled, you may even find them on the street shaking a sign in a morph suit! You will also find Support Warriors at home office driving our spectacular marketing campaigns, group fitness programming, events, recruitment and development, WHS and facilities management! Our Support Warriors are catalysts. They are passionate, on mission and providing service with purpose! 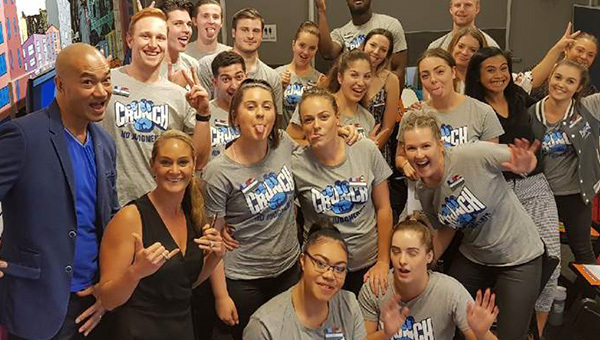 At Crunch, there are endless opportunities to build the career that you want! Check out our current vacancies!